03 - 05 December: 9.00 a.m. - 5.00 p.m.
03 - 05 December: 10.00 a.m - 5.30 p.m.
VAT excluded, catering and social program included. The special rates for Temos Conference guests can only be booked upon request and subject to availability. ⁢The rates are including breakfast. 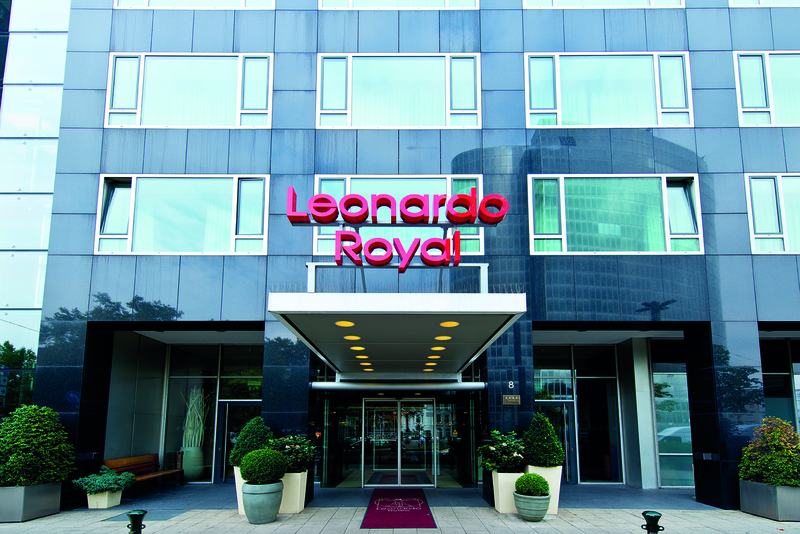 During their stay in Düsseldorf our guests also have the opportunity to book an accommodation for special conference rates at Leonardo Royal Hotel Düsseldorf which is situated just a few minutes walk to the venue hotel. ⁢⁢The rates are including breakfast. Our guests traveling with Deutsche Bahn to the Temos Conference in Düsseldorf profit from a special offer of our conference cooperation partner, Düsseldorf Tourismus GmbH and convention bureau Düsseldorf. On the web page of convention bureau Düsseldorf, you will find the "8th International Temos Conference". Preview of events. Make use of the "DB BahnSpecial" offer of Düsseldorf Tourismus GmbH by clicking here. Under the rubric, "Conventions 2017" choose "Temos Conference 2017" and proceed here for your booking. Guests who are coming by plane can book their flights at "Air Tickets" at a regular price. 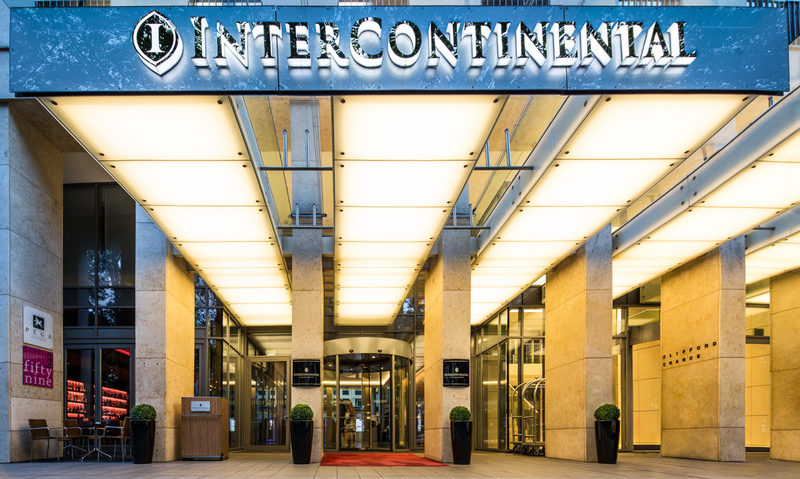 Are you planning to combine the Temos Conference with further private activities in Düsseldorf? Then benefit from the special offer for "DüsseldorfCards". Temos Conference attendees receive a special price. 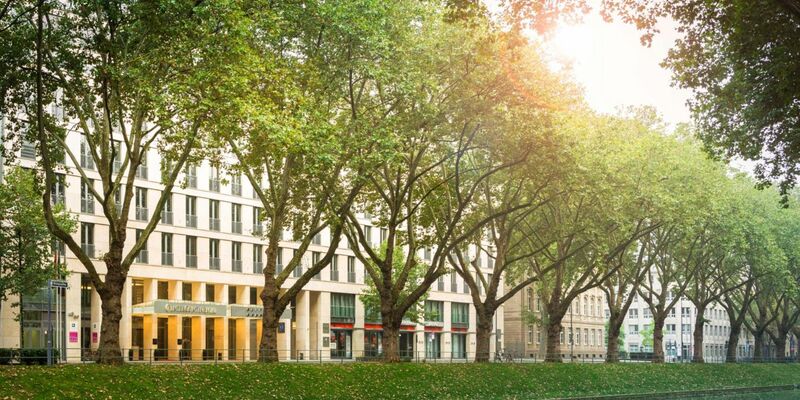 The DüsseldorfCard allows you to get to know the city by unlimited use of trams and buses and all surcharge-free trains within the Zone A fo the Düsseldorf City area and to receive a special price for museums, exhibitions, sightseeing etc. Download the DüsseldorfCard brochure here. 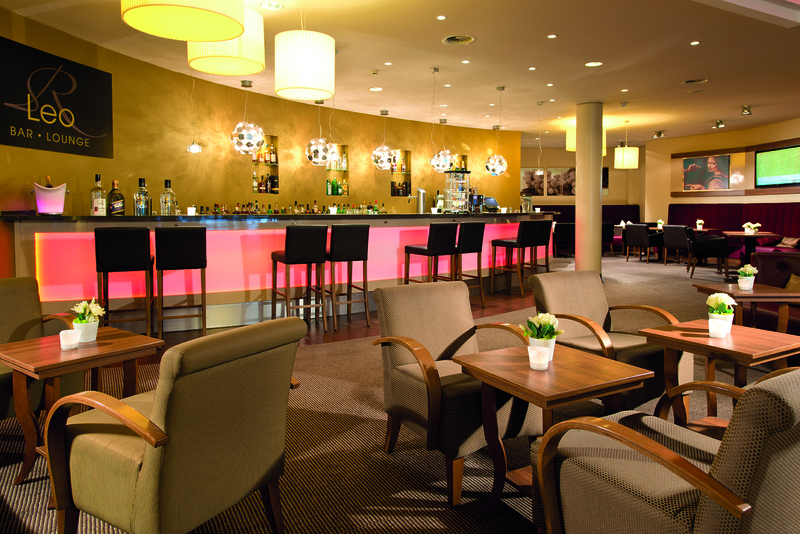 To book your DüsseldorfCard click at DüsseldorfCard - Temos Conference. Turkish exhibitors are entitled to receive a reimbursement of costs via the Turkish Ministry of Economy. Relevant information is available at the website of the Ministry of Economy: www.ekonomi.gov.tr. Here you can download a paper for an easier navigation to the relevant page. If you are interested in participating in the exhibition or as sponsor please get in direct contact with us (info@temos-conference.com or +49 2204 426 480) or the Turkish Ministry of Economy.